Incorporated April 5, 1910, Polson has a history of lumbering, ranching, and steamboats. The city was named after pioneer rancher David Polson. Steamboats played a major part in early transportation of freight and passengers. The tugboat "Paul Bunyan" was instrumental in early logging operations. Polson is located on the Flathead Indian Reservation in a natural amphitheater at the south end of Flathead Lake. 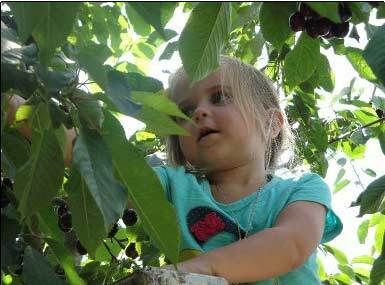 This charming lakeside community is the trading center for one of Montana's most fertile farming areas. 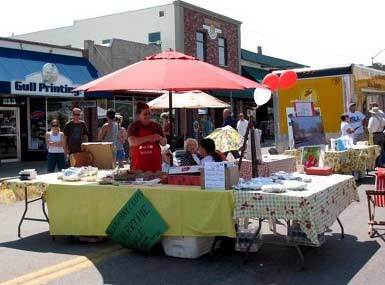 In a prime cherry growing region and home to numerous cherry orchards, Polson celebrates with an annual Main Street Flathead Cherry Festival. The broad, sweeping Mission Valley south of Polson is bordered by the rugged, snow-capped Mission Mountains. The Flathead River that flows from Polson features whitewater rafting and Kerr Dam. The National Bison Range at Moiese, with its large herds of bison, elk, deer, antelope and bairn sheep, is nearby, as well as the Ninepipes and Pablo Wildlife Refuges for bird watchers. Two museums, The Miracle of America and Polson-Flathead Historical Museum, offer many displays and memorabilia. 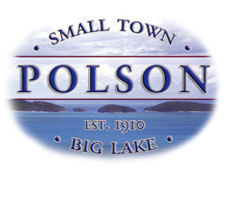 Polson also has several city parks located on the lake and is home to the Polson Bay Golf Course, a magnificent golf course which is nestled near the Mission Mountains and at the base of Flathead Lake.